Bonnie is available for interviews, book signings, blog tours, and public speaking. Media can contact her via web. 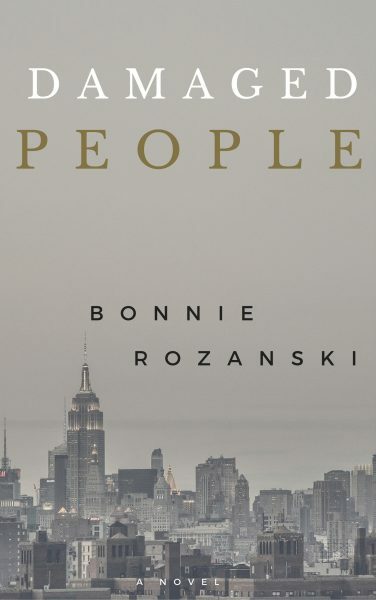 Bonnie Rozanski currently resides with her husband in Philadelphia, Pennsylvania, but has lived all over the United States and Canada. 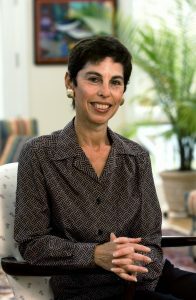 She has an undergraduate degree in Psychology from the University of Pennsylvania, and master’s degrees in computer science and business from Adelphi University and the University of Guelph. After some years in academia and business, Bonnie decided to return to her first love, writing. Since then she has written nine novels and five plays, often in different genres but invariably with scientific issues informing the plots. Science, she says, raises all the big universal questions about what it means to be human. Bonnie’s play “Still-Life with Dog” won the Eileen Heckart Competition at Ohio State University in 2002; BORDERLINE, her second novel, was shortlisted for Foreword’s Book of the Year in 2008 and received a silver medal at the Independent Publishers’ Book Awards of the same year.